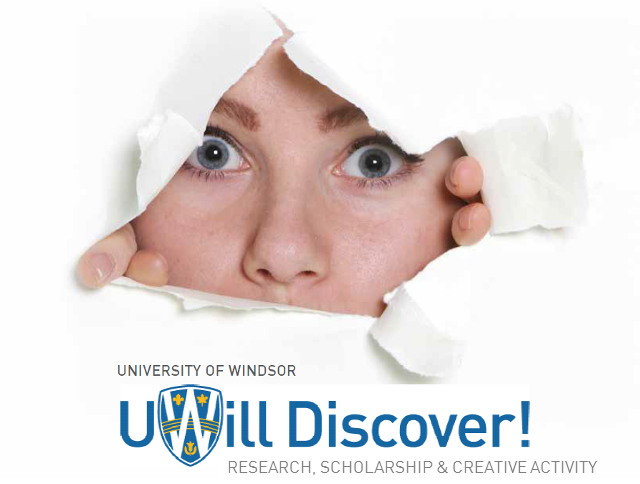 Scholarship at UWindsor - UWill Discover Undergraduate Conference: The Localization of Spy1 Protein in the Neurogenic Niche of the Subventricular Zone: Implication in Neural Stem Cell Pool Regulation. The Localization of Spy1 Protein in the Neurogenic Niche of the Subventricular Zone: Implication in Neural Stem Cell Pool Regulation. Cancer is one of the most prevalent diseases in the world. Through the current research, it has been found that cancerous cells act similarly to stem cells in the way that they can reproduce themselves and expand rapidly maintaining their immature characteristics. The same mechanisms and proteins are involved in maintenance of normal neural stem cells (NSCs) and are able to drive the brain tumour growth, when aberrantly regulated. The Subventricular Zone (SVZ) of Lateral Ventricles within the mammalian brain is known to contain populations of NSCs and, consequently, it is speculated to constitute a source of the brain tumour initiating cells. Therefore, it is important not only to understand the function and mechanisms specific proteins are involved in but also to investigate and locate their expression in diverse populations of cells in the brain. Spy1 is an atypical cyclin- like protein which was demonstrated previously to drive expansion of brain tumour initiating cells. Thus, examination of Spy1 expression patterns within a neurogenic niche in vivo can potentially contribute to defining the source and better understanding of mechanisms involved in regulation of brain tumour initiating cells. The aim of my project is to determine the localization of Spy1 in the cells of SVZ in relation to NSCs identified by expression of Sox2 protein. I will utilize brain sections I obtained from mice at different, embryonic and postnatal, stages of development. After careful optimization of antibodies, I will perform immunohistochemistry staining to detect Spy1- and Sox2-positive cell populations and analyze protein levels. A reversed approach utilizing brain sections of transgenic mice with upregulated Spy1 levels specifically in NSC populations, in conjunction with Sox2 staining, will be applied to study the potential role of Spy1 in NSCs regulation to aid in further study of cells at the origin of brain tumours. Submission late as the application page was not working on date of submission. It had confirmed that it was submitted, but it was not submitted.